RARC will be running the AotA event again this year on the 28th/29th of March 2015 to celebrate the work & sacrifices of the Royal Air Force and to commemorate all the current and former airfields used by the Air Force and the Royal Flying Corps. We will be running from our usual rendezvous point at Haldon just north of the Teignmouth golf course. 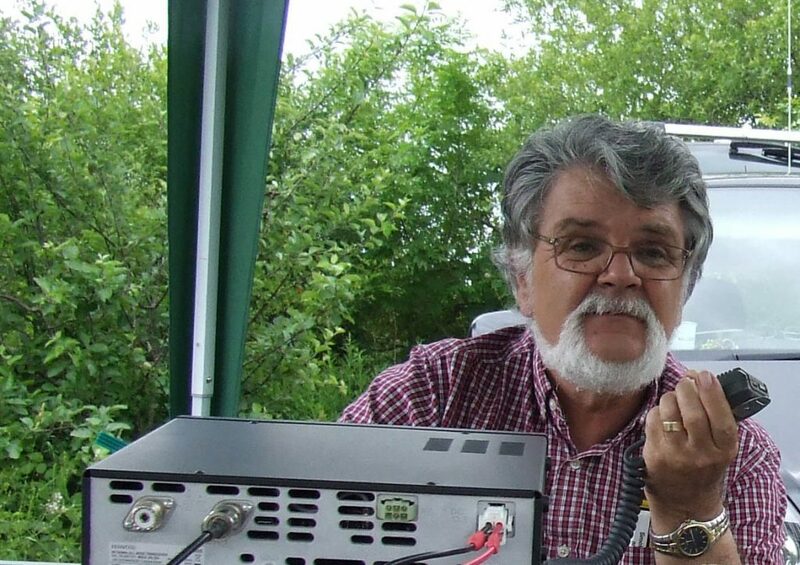 G4XKH has obtained an NoV for the same special call we used last year GB4AOA. Hopefully the weather will play nice and we can work as many stations as possible. For more information contact the club email. 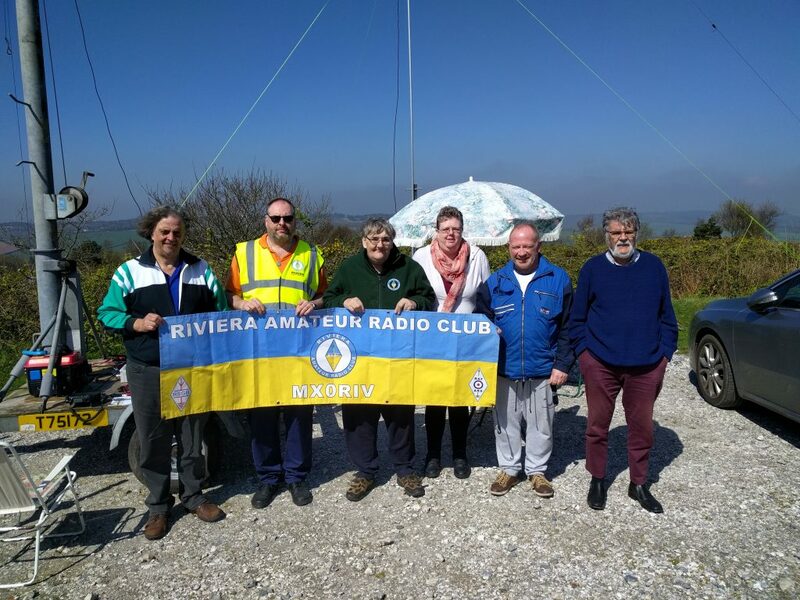 This entry was posted in AOTA, GB4AOA, Riviera ARC and tagged AOTA, GB4AOA, RAF, RAFARS on 15/02/2015 by G4XKH.